Sabka dentist is India’s largest and most accessible chain of dental clinics with an expanding network of 110 clinics in Mumbai, Pune, Ahmedabad, Surat & Bangalore. Sabka dentist provides high quality and hi-tech dental care services at affordable prices. Firmly following ethical and transparent practices, Sabka dentist provides patients with complete information about all treatments. Offering complete dental check-ups, x-rays and consultations, Sabka dentist strives to provide access to oral care to all. 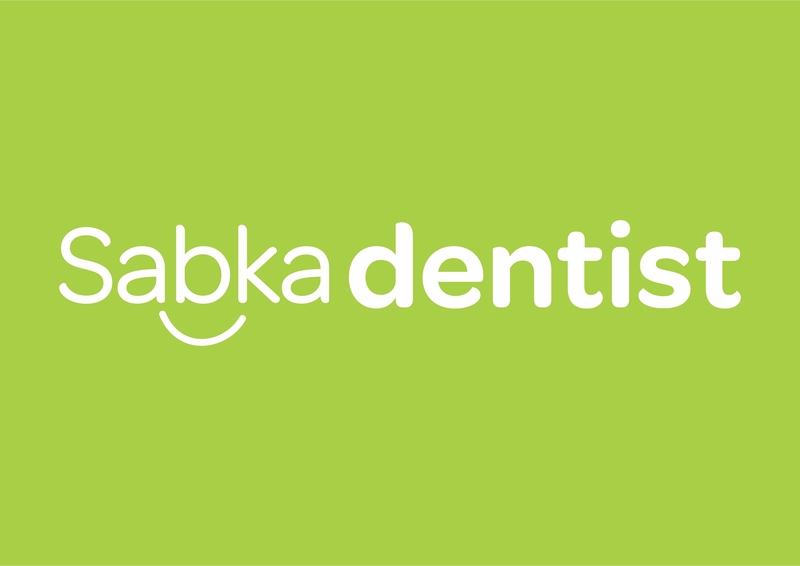 The Sabka dentist clinic network allows patients to easily start a treatment at one clinic and continue it at any other clinic as all records are accessible online.Our clinics are open Monday to Saturday from 9am to 9pm. Our Bangalore clinic locations are open 7 days a week, Monday to Sunday from 9am to 9pm. With a team of over 550 dentists, patients need not worry about appointment availability or waiting time. We have successfully treated over 6,00,000 patients and continue to spread smiles everyday.MissionThe mission of Sabka dentist is to provide high quality yet affordable dental treatment with high sterilization standards and honest and transparent processes and pricing to our patients.VisionOur vision is to be able to provide dental care services directly or indirectly to every individual in need of dental treatment.ValuesThe age-old Indian value system has its imprint on Sabka dentist’s value system too. Sabka dentist promotes a healthy working environment, which encourages and fosters a climate of openness, respect and innovation, along with Integrity, Leadership, Ownership and Trust.IntegrityFirmly following ethical and transparent practices, Sabka dentist respects honesty within and outside the company.Leadership & Internal GrowthThrough continuous innovation, research, networking, knowledge sharing and collaboration, Sabka dentist strives to excel and foster internal development.OwnershipThe Sabka dentist culture encourages a mindset of ownership in its employees, providing opportunities for learning, knowledge enhancement and continuous growth.TrustA strong foundation of trust motivates our people to deliver their best. This trust is also reflected in our endearing relationship with our loyal and growing patient base.